Songs of Delay is a sublime five-track EP of consummate songcraft. 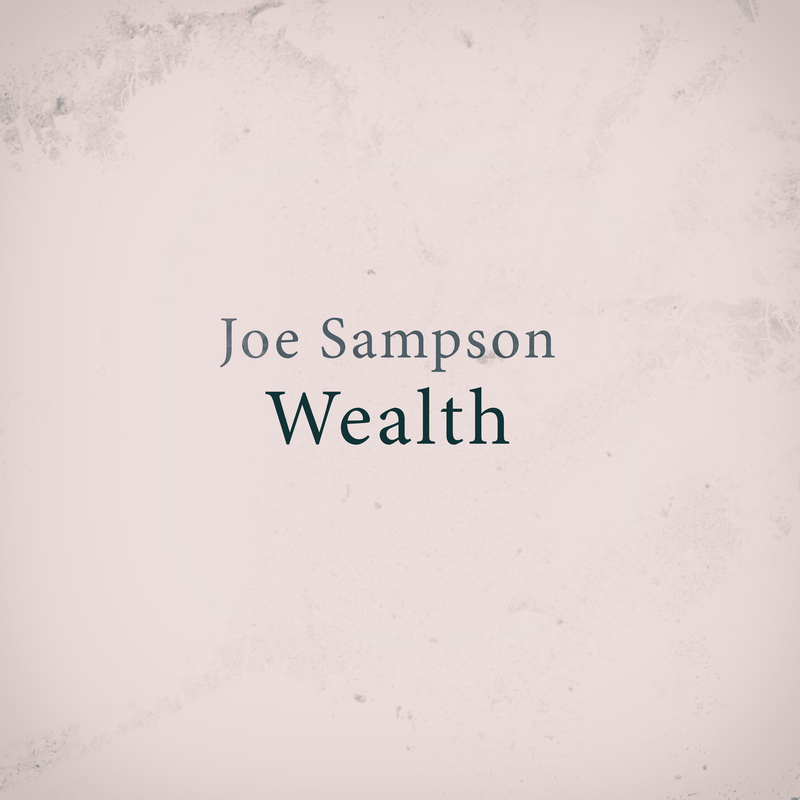 Across its 13-minute run-time, Joe Sampson patiently unfurls a perfectly formed suite of acoustic vignettes, each song exuding a gently mesmerising beauty. Stripped back in both instrumentation and execution, with additional vocals by Nathaniel Rateliff on ‘Songbird’, the EP leaves its raw, emotional core exposed, evoking the comfortably sad acoustic tones of Nick Drake or Leonard Cohen. 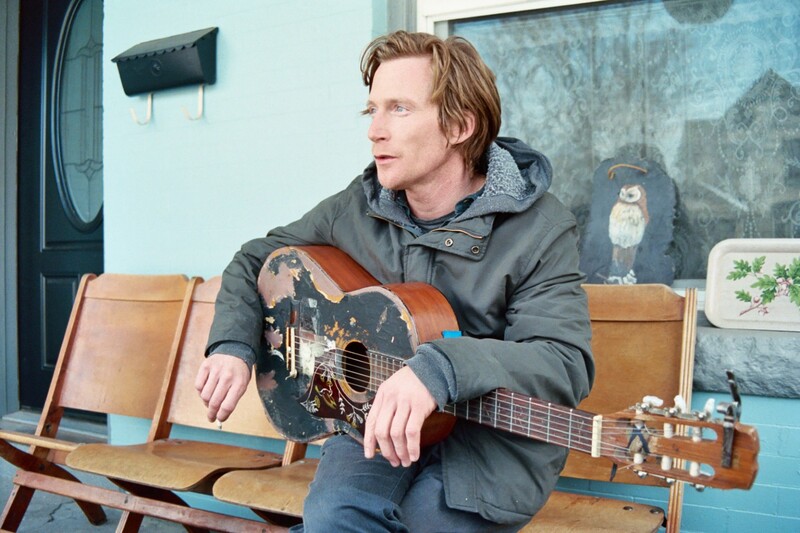 Ornamented with often darkly humorous lyrics, intoned in a soft yet road-worn baritone, Sampson’s intimate, emotive songs draw you in, gradually weaving their subtle magic. This is very exciting news! Our very own Joe Sampson is supporting Nathaniel Rateliff and Devotchka at a special refugee benefit at the Ogden Theatre, Colorado on March 23. 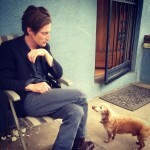 A little birdy also told us that a certain Kramies may be joining Joe on stage for a few songs. I’d urge you to go if you’re in and around the area but the show has sold out! Joe Sampson‘s gorgeous track ‘Orchard’ has been featured in the December New Indie Folk playlist from the lovely Indie Feed. Check out the playlist on YouTube and hear Joe nestled among a bevy of other amazing artists! Grab the latest paper edition of the always amazing The Big Takeover for the wonderful interview feature/interview with Kramies and also the fabulous review of Joe Sampson‘s Songs of Delay. 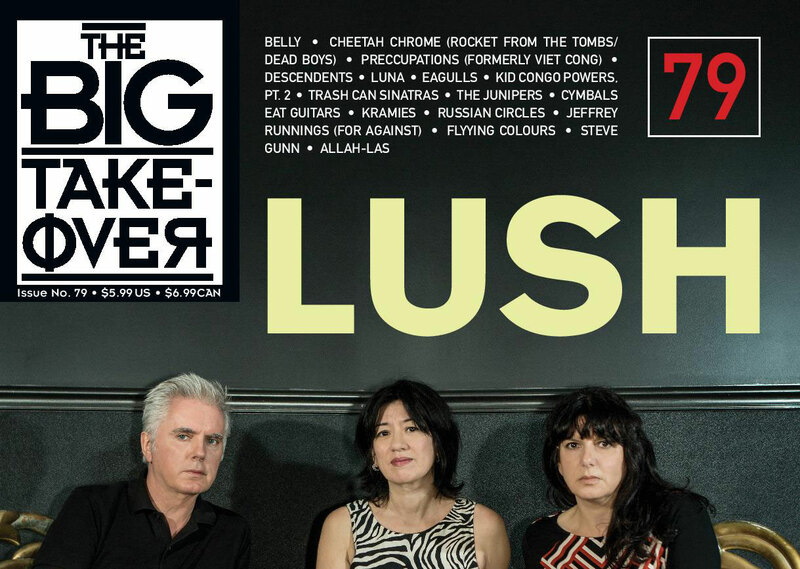 Check out the latest edition of The Big Takover magazine (made out of actual paper!!) and you’ll find an interview with our very own Kramies nestled between the likes of Lush, Kid Congo Powers and Russian Circles! Dig a bit further and you’ll also find a beautiful review of Joe Sampson‘s recent EP Songs of Delay. Good times! 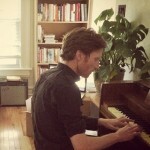 Joe Sampson‘s beautiful track ‘Songbird’ (feat. Nathaniel Rateliff) is featured on The Revue’s Weekend Showcase playlist. 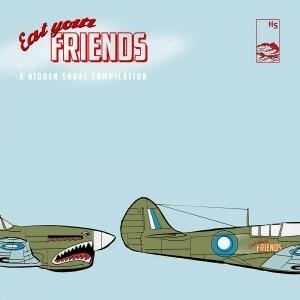 Check it out along with 49 other awesome tracks here. ‘Songbird’ is lifted from Sampson’s stunning new EP Songs of Delay which is available now as a free download via BandCamp. The EP is also available for streaming on Spotify and purchase on iTunes, Amazon and the other usual suspects. 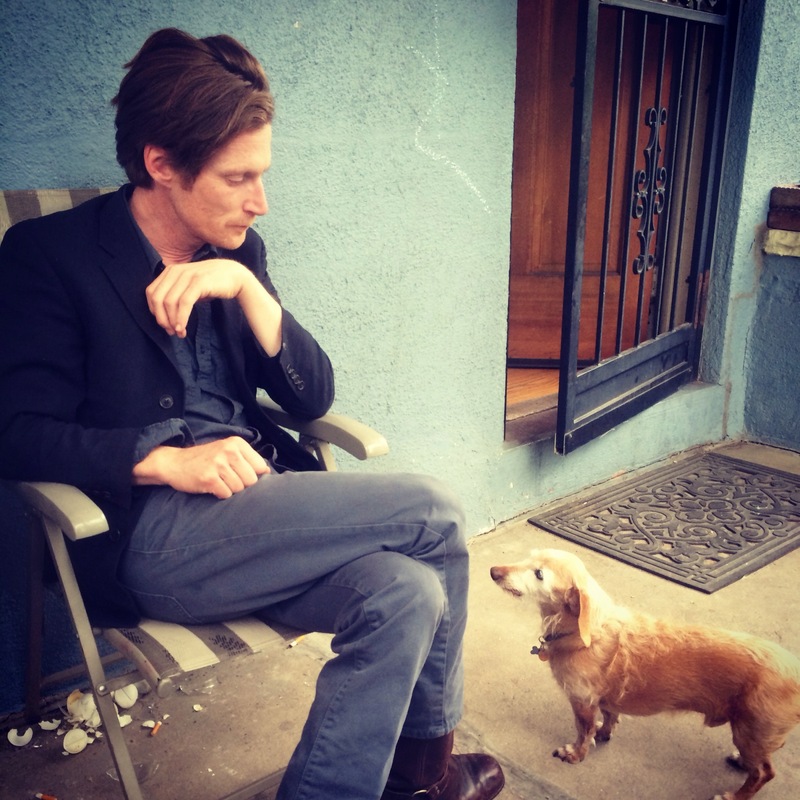 Those who soaked in the melancholic beauty of new single,‘My Love’, were given a preview of Joe Sampson‘s ability to muster maximum emotional resonance from the sparest of musical ingredients. With the official release of Joe Sampson‘s stunning new EP, Songs of Delay we now present a sublime five-track EP of Sampson’s consummate songcraft. If that wasn’t enough the EP has graciously been made available for free download so there’s no excuse to not become a fan. 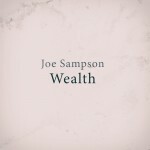 Across its 13-minute run-time, Joe Sampson patiently unfurls a perfectly formed suite of acoustic vignettes, each song exuding a gently mesmerising beauty. Stripped back in both instrumentation and execution, with additional vocals by Nathaniel Rateliff on ‘Songbird’, the EP leaves its raw, emotional core exposed, evoking the comfortably sad acoustic tones of Nick Drake or Leonard Cohen. 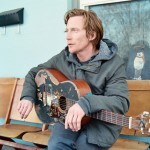 Ornamented with often darkly humorous lyrics, intoned in a soft yet road-worn baritone, Sampson’s intimate, emotive songs draw you in, gradually weaving their subtle magic. 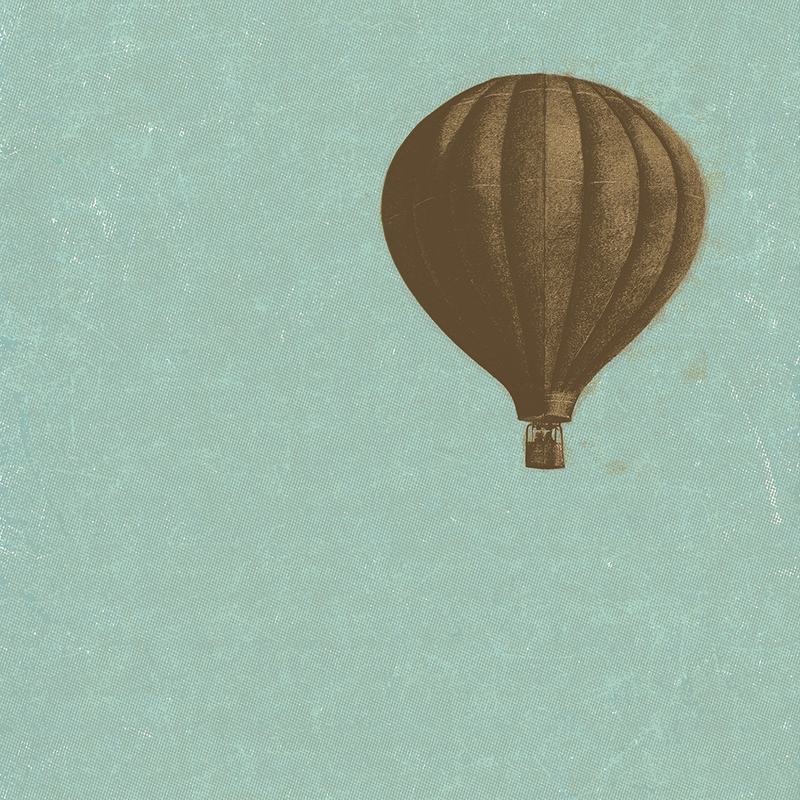 Head over to Joe Sampson’s Bandcamp and grab your free download of Songs of Delay. Read more about Joe Sampson here. 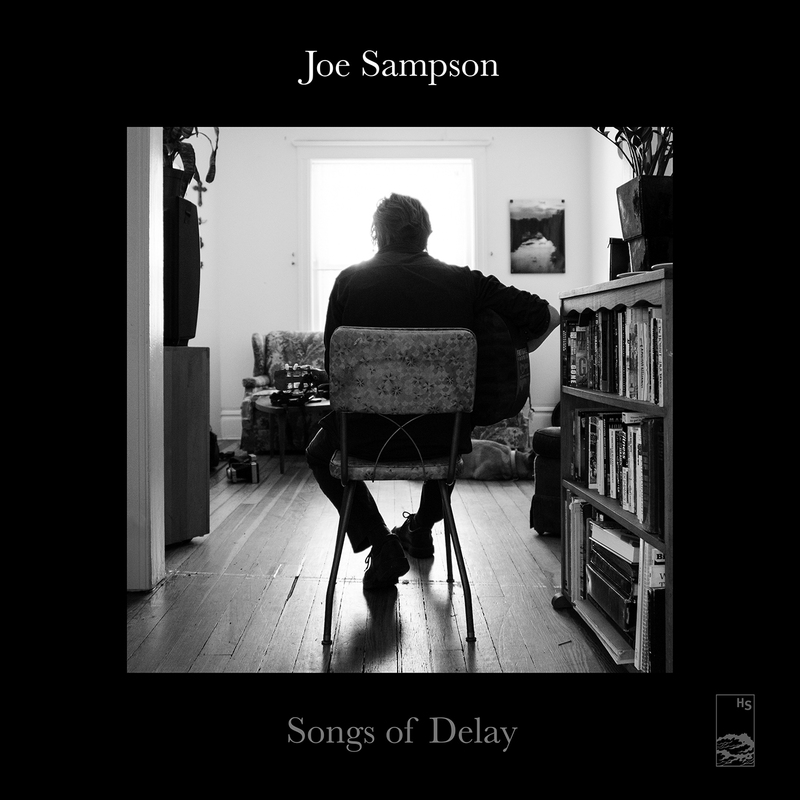 “From the twelve minutes of the EP’s ” Songs Of Delay ” debut at just over twenty, for nine songs, of “Chansons de Parade”, the concision is certainly among the talents of Joe Sampson, singer of Denver who after recognition and Collaborations seem to have finally found their way to writing and producing the official music. The concision does not exhaust, however, of course, the artistic representation of Sampson, which in the new collection amplifies the expressive breathing already highlighted in the previous Ep and consists of a flat writing, a soft baritone stamp and a way to play the guitar to a Gentle picking combines more decisive arrangements and extremely sliding harmonies. 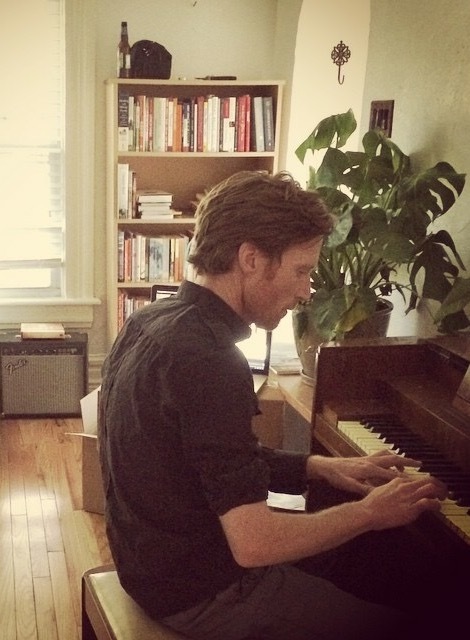 As part of a wider song, the nine “Chansons de Parade” amplify these characters in ballads of umbratile intimacy, referring to the first Iron & Wine (“Was not Was not”), ranging from muffled environments, from the tasteful sixties (“Wealth”) to a country-folk lyricism, however, always obscured by a mere introspective (“Come What May”). “Are twelve minutes sufficient for a songwriter to fully deploy his own personality. Twelve minutes are enough to be enchanted in front of the simple naturalness and delicate understatement of his melodies. 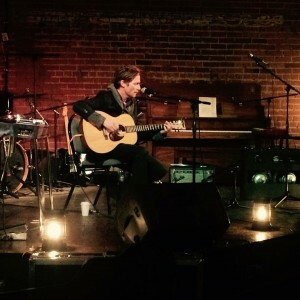 The duration is one of the five songs Ep “Songs Of Delay” and the singer in question is called Joe Sampson and comes from Denver, where he was honored as songrwriter of the year in 2008 and later collaborated with musicians such as Nathaniel Rateliff and Esme Patterson. Just Nathaniel Rateliff returns the favor in the suffused interweaving of the opening song “Songbird”, which perpetuates the discrete magic of Simon & Garfunkel, defining immediately hushed homely atmosphere in which resonate the acoustic notes and the delicate Sampson vocal timbre. In five short tracks Ep, artist Colorado showcases natural talents for harmonization even when the structures become slightly more decisive ( “Moon On The Rise”), cloaked in soft country-folk nuances ( “Dream On”) . “September is a beautiful month. The hot weather begins to loosen its grip and the days become shorter increasingly cool slowly, minute by minute. Unfortunately it is also the month when we come back overwhelmed by the bustle of everyday life: accompanies his grandmother, run to the supermarket, buy a plane ticket, remember to take the grandmother, not walk the roads clogged with traffic, and (perhaps) flies to the concert. The frenzy of September as the hot sticky August: you will not easily free. Unless the music playlists you have in the car there is the unfathomable delicacy of musicians like Joe Sampson . This fantastic, elusive artist from spiritual tones seems to be already well known to the musical community of Denver, CO (hence the birth) and, after years of amateur distribution of his music, he is ready to release his official debut. The melodies that make up this EP range from the bare simplicity created by a guitar and a sweet bass, the subtle magic of a tambourine (Dream on), until you get to a dark mystery reinvented by a voice double track thanks to Nathaniel Rateliff collaboration (Bird Song). Songs of Delay is a fascinating EP, in which the melodies recall the sad tones of Nick Drake and Leonard Cohen, letting the delicate compositions find their way into the subconscious of every listener, without being overly intrusive. The texts accompanying these five concise tracks seem to be full of fragmented meaning, the hidden mystery, sometimes delicate, others full of contempt against a former lover or perhaps just full of great frustration. Among all immediately it struck My Love, a contemplative song, in which he sings the sadness to the heart that feels, leaving the listener the task of scrutinizing himself inwardly, for just under two minutes. “Joe Sampson is a Denver treasure. You know that thing they say about DJ Z-Trip being your favorite DJ’s favorite DJ? Same with Sampson, only swap “DJ” for “songwriter” and add “Denver” as a modifier. Way back in 2012, I sat down with Sampson and Jules Bethea-Rateliff, and we spoke about Fellow Creatures, a label that the latter launched specifically just to put out her dear friend’s first formal release, Kill Our Friends. Funny thing about that title, Sampson’s friends — many of whom assembled for his release show — are actually the ones who lobbied him to release the record. That platter was every bit as excellent as everybody expected. Earlier today, Hidden Shoal shared the first track, and, well, it sounds like classic Sampson. The track, which is called “My Love,” features understated instrumentation — Sampson’s acoustic and a gentle bass line — that let’s Sampson’s beautiful voice and melody come through. Like the rest of the EP, which has a run time of just 13 minutes, the song (itself less than two minutes long) finds Sampson making every line count. Ahh…is that what you do? Joe Sampson’s music is available for licensing (master & sync cleared) through Hidden Shoal. Please contact us with some basic details about your project and the track(s) you wish to use and we’ll be sure to get back to you straight away.